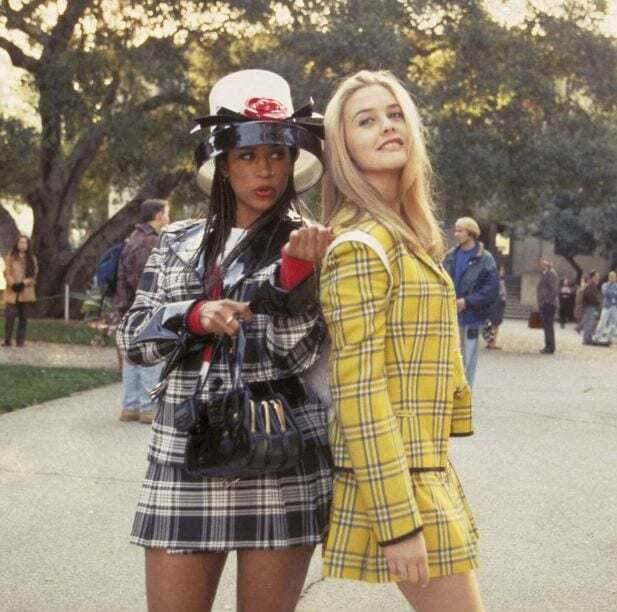 When you think of retro attire, you might immediately think of Cher Horowitz. After all, she’s the ultimate style icon. Luckily, one of the best ways to bring more retro into your wardrobe is to embody this Clueless legend and up your check game. This means you can search your favorite clothing store of vintage emporium to find anything with the check pattern. Mix up some check pants with a chunky sweater, wear a check blazer over jeans and a tee, or even go full Cher and wear a check co-ord! If you want to add retro into your wardrobe but can’t quite settle on one particular decade, why not try a few at once? There are no rules when it comes to wearing retro looks, which means you can mix up styles and trends from the ‘60s, ‘70s, and ‘80s in one complete outfit. You can even mix and match your retro looks with your modern attire to give the impression that you’re super fashionable, but that you also just threw a look together and went with it. If you’re stuck and just don’t quite know how to rock the retro look, just hop onto Netflix and binge-watch a few seasons of That ‘70s Show. Your aim is to look exactly like Jackie Burkhart, which means you have to layer up your new neutrals. If this means that you layer up a brown blazer with a vintage polo shirt, then that’s the way it’s going to be. When it comes to layering, try to find one main accent color, and then work around that. It doesn’t matter if the patterns clash or the other colors don’t quite go, because that one accent color will work its magic. When looking to add a bit of retro into your life, you’ll be happy to know that it’s always on-trend.